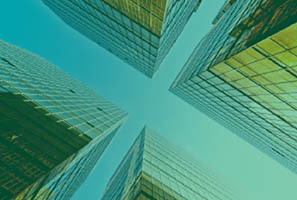 SproutLoud, the leading Distributed Marketing platform for Brands that sell products in local markets, closed category-leading Brands in 2018 — such as T-Mobile, Generac and Crystal Cruises — and starts 2019 with a strong pipeline and increased investments in marketing analytics and local marketing automation technology. New clients that chose SproutLoud in 2018 include major Brands from multiple industries, including consumer retail, financial services, insurance, telecommunications, manufacturing and cruise lines. 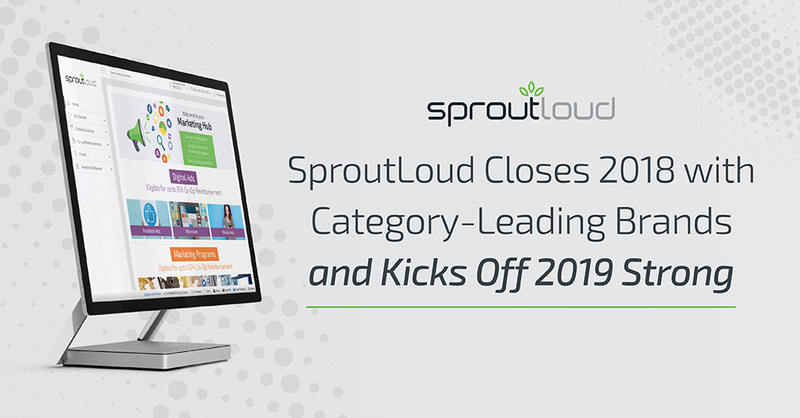 SproutLoud also received accolades in 2018 for leadership and innovation from industry experts, including Forrester Research, Street Fight and the Local Search Association. In 2019, this momentum strengthens SproutLoud’s commitment to leadership and innovation in Through-Channel Marketing Automation (TCMA). “SproutLoud is one of the largest investors in TCMA technology and product development. 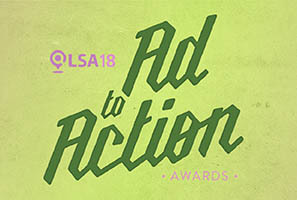 This year, we’re increasing our investment in analytics funds technology and local marketing automation technology by over 25 percent to advance innovation in Distributed Marketing,” said Jared Shusterman, CEO of SproutLoud. SproutLoud is poised to acquire a new technology and production center in Colombia for up to 120 professionals, which unifies the company’s explosive growth in Latin America. SproutLoud is also expanding its Marketing Service Provider network and focusing on lead attribution in traditional and digital media. 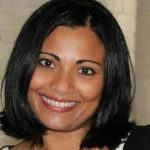 SproutLoud is a leading SaaS-based Through-Channel Marketing Automation platform designed to increase Brand sales through partners in local markets. SproutLoud’s advanced marketing automation technology simplifies every aspect of local marketing and delivers comprehensive analytics on tens of millions of touchpoints for major, category-leading Brands. SproutLoud gives Brands unparalleled visibility on ROI for individual tactics, campaigns, Partner engagement and platform usage. With SproutLoud, Brands have the advantage of responding rapidly to changing market conditions in real time with data-driven decisions. 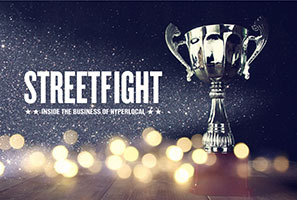 SproutLoud Wins Local Visionary Award for Giving Co-Op Partners Optimal Marketing Insight SproutLoud won the Street Fight Local Visionary Award for Most Effective Integration with an External API at the Street Fight West Summit in Los Angeles.